The Plant Society book by Jason Chongue. Published by Hardie Grant. During these summer days, pottering about in the garden is one of my favourite thing to do. So is getting new plants..
His career has been shaped by a range of unique design and gardening experiences. 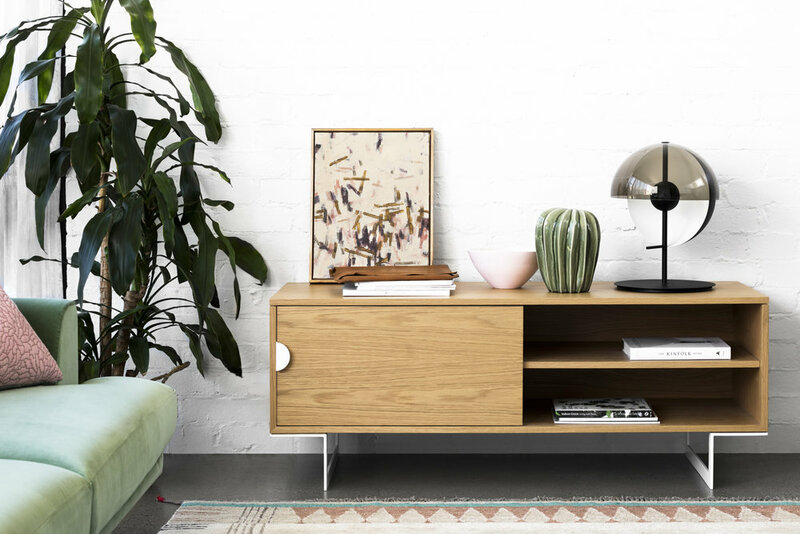 At 19, Jason launched his design career as head visual merchandiser at Koko Black while completing his Masters of Architecture in Melbourne, London and New York. After graduating, he worked with architectural firms large and small across the retail, hospitality and residential sectors. Jason actively works on a range of notable architectural, interior design and styling projects. In summer make sure to keep a close eye on your plants during the warmer weather. They’ll most likely need more frequent watering, as they will be thirsty from higher temperatures. The warmer weather is a great time to repot houseplants that may be a little root bound. It’s also the perfect time to take your plants into the shower to wash down the leaves. If they are too heavy to carry, simply wipe down the foliage with a damp cloth. You may find that some of your houseplants will need to be relocated from the intense summer sun. Keep any temperamental indoor plants away from direct sunlight and be careful not to take your plants outside for fresh air on hot days. 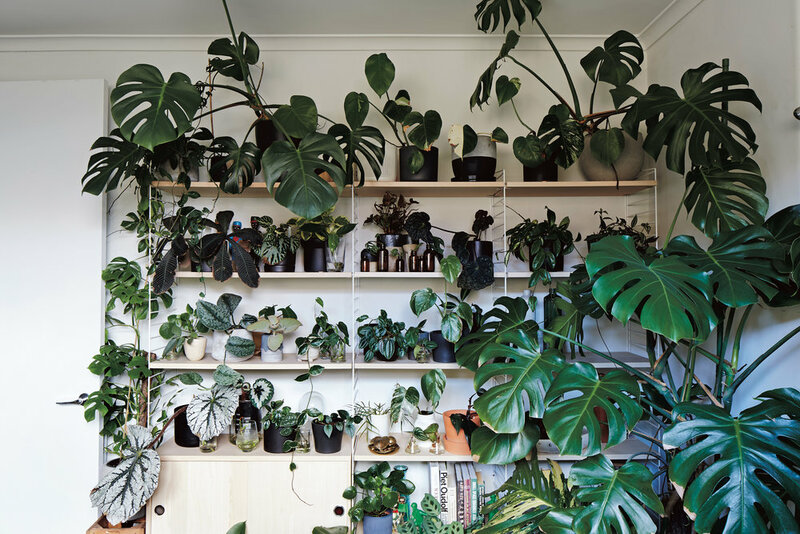 The harsh Australian sun can burn the foliage of your tender houseplants. If you haven't repotted in Spring, it is still ok to do it in Summer? Are some plants more sensitive than others? With the warmer weather usually continuing into early autumn it’s still safe to repot your indoor plants. Some plants are more temperamental then others so give yourself a couple of warmer weeks after repotting to help your plants settle in properly before the cold weather begins. Greenery in the bedroom. Good idea? Which plants are best? So many shapes and sizes… How do you match which plant to which pot? Or it doesn't matter? The relationship between a plant and a pot is extremely important. Mixing both man-made and natural textures effectively can heighten the presence of indoor plants in an interior. When it comes to intricate and variegated foliage I like to use a subtle, simple planter. On the other hand if the foliage of the plant is simple try using a textured handmade planter. For the forgetful or time poor indoor gardener - what are the 3 best plants? All plants will require a level of maintenance however once you get into the swing of gardening you’ll find time to care for your greenery. For the lower care plants try using Fruit Salad Plant (Monstera deliciosa), Devil’s Ivy (Epipremnum aureum) and Wax Flower Plant (Hoya). Right now my favourite plants are Air Plants (Tillandsia). These plants naturally grow in tree limbs and feed of the moisture in the air, dust and decaying matter. This makes them great for suspending from the ceiling especially in the bathroom.